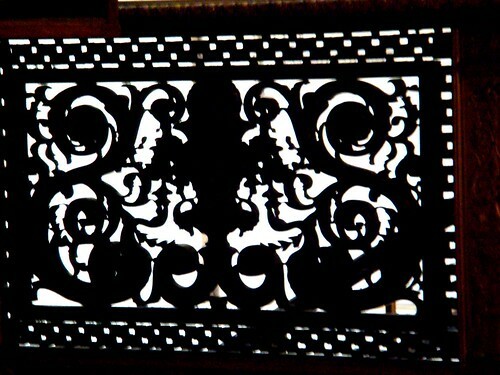 2 Comments Published by Cedric Benetti on Friday, August 28, 2009 at 8/28/2009 09:07:00 PM. 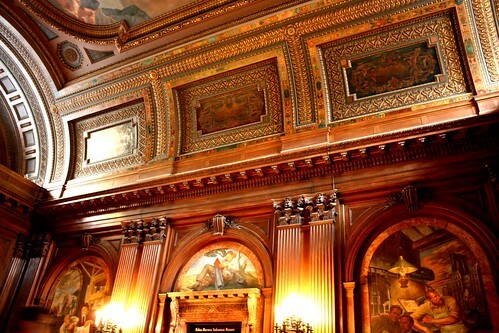 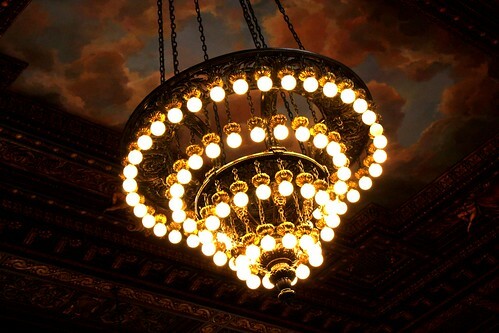 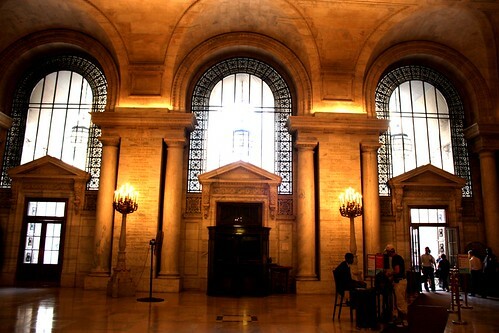 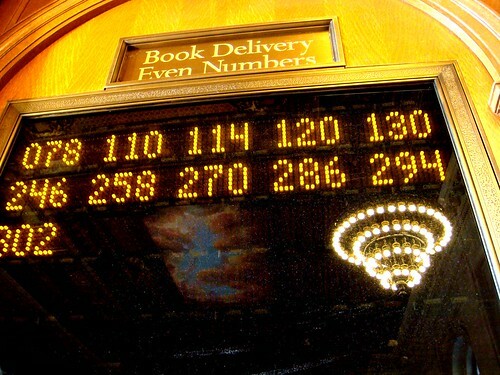 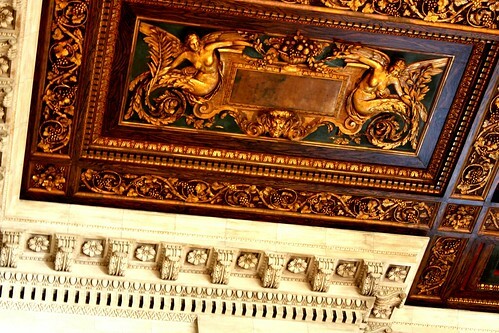 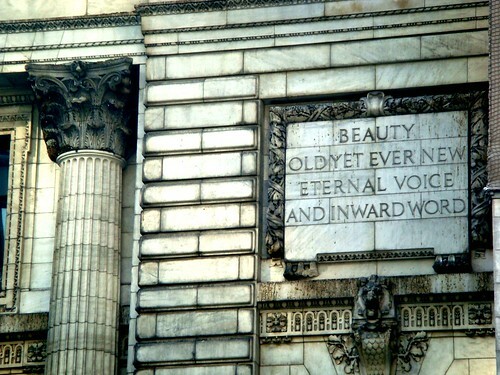 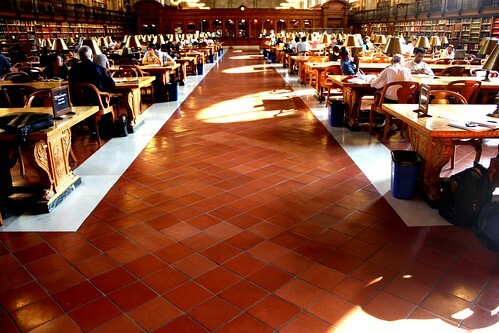 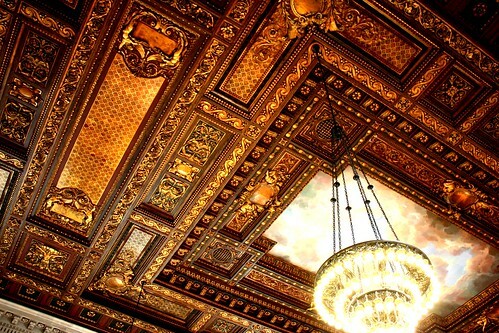 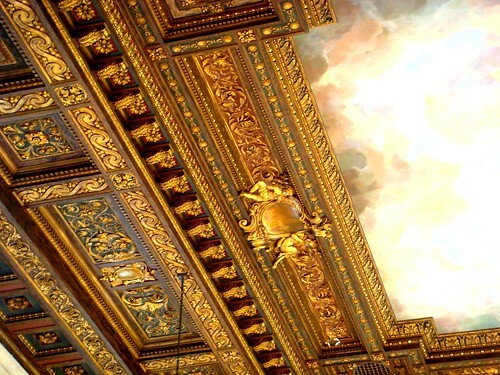 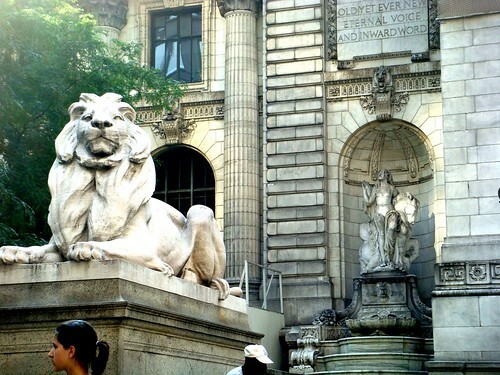 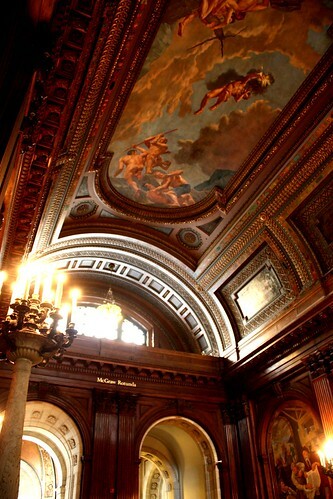 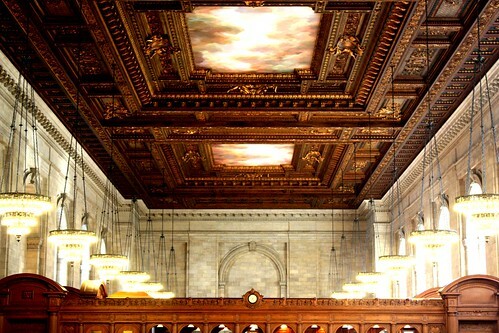 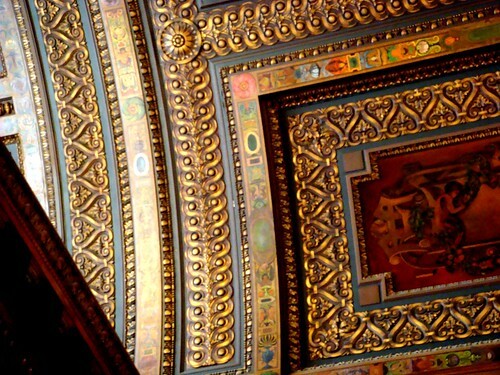 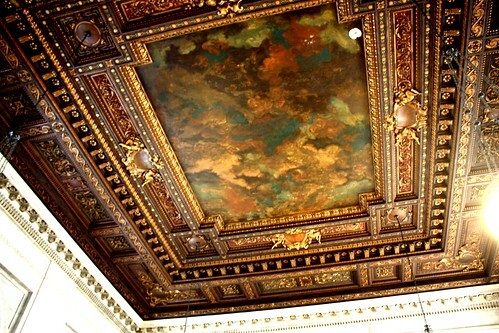 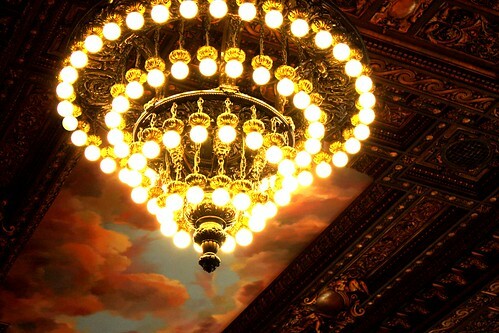 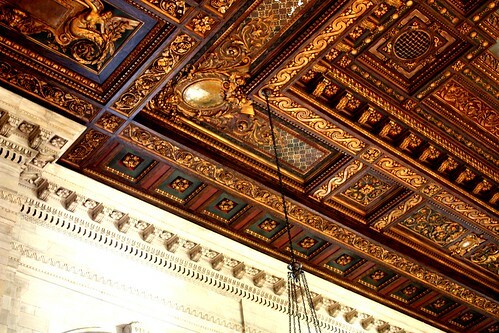 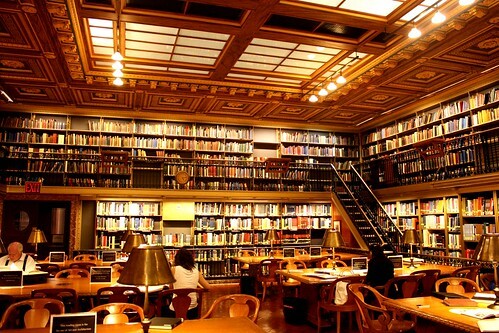 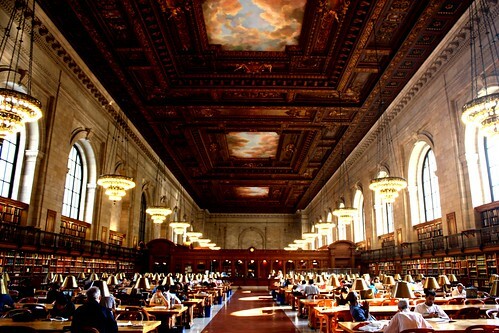 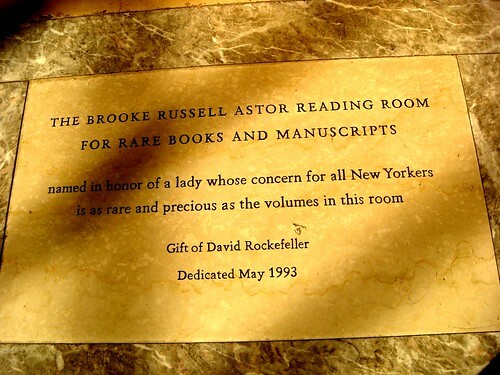 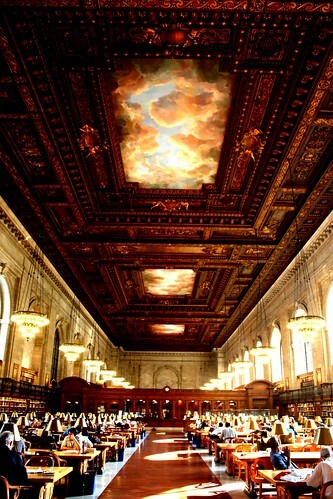 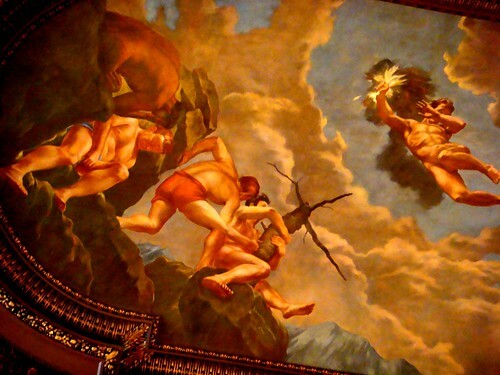 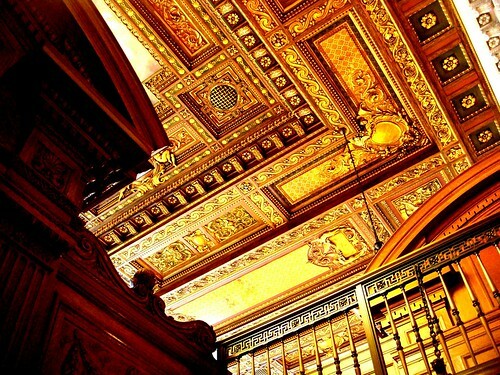 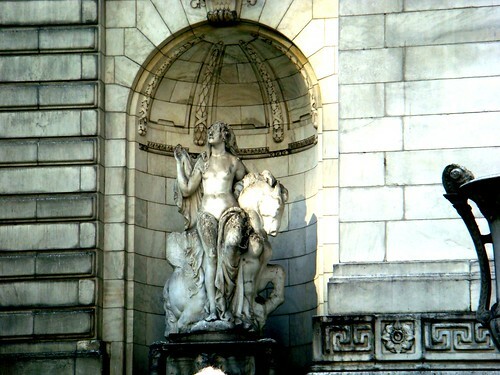 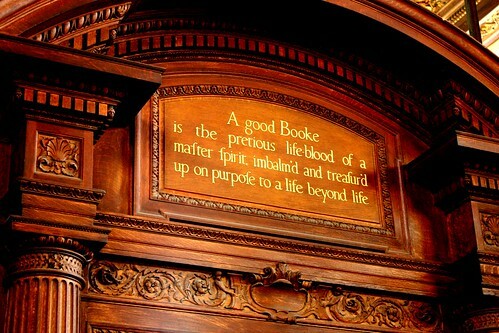 Strong of a collection of over 50 million items, among which 20 million are books, the NYPL also boasts some of the most impressive ceilings and interiors in all of New York. 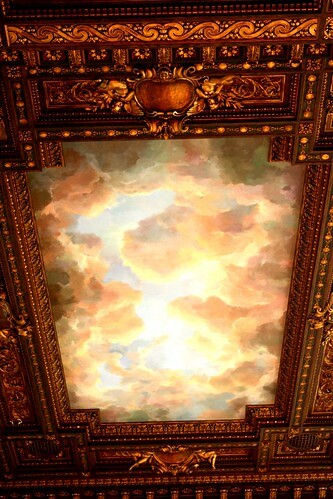 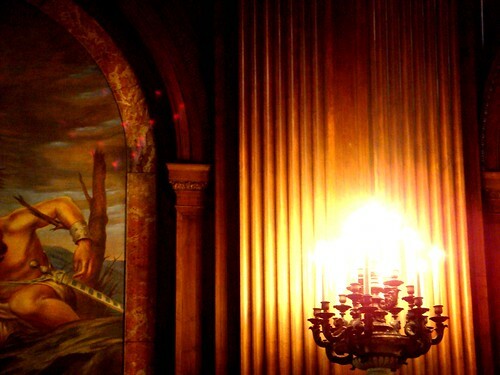 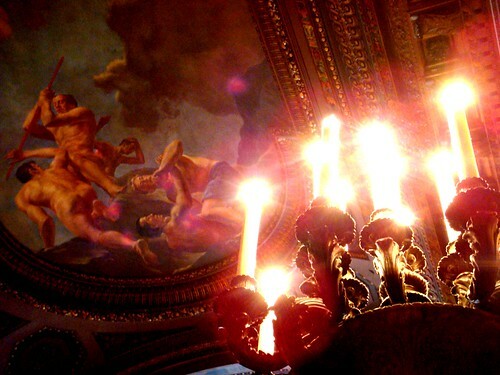 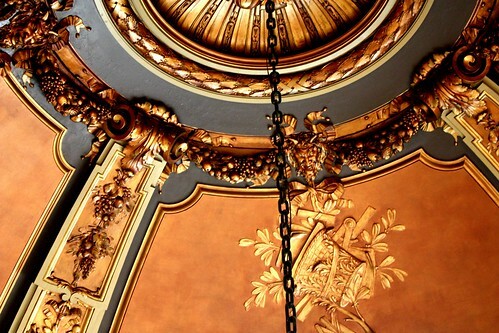 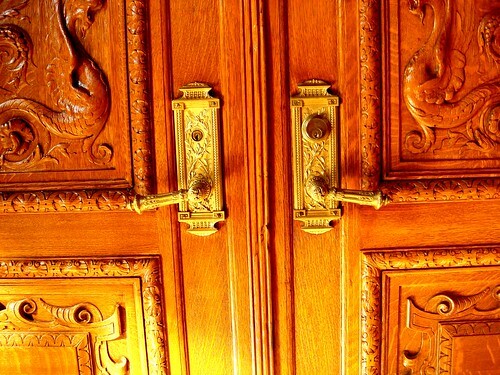 It look like a grand museum...Merci, for sharing!